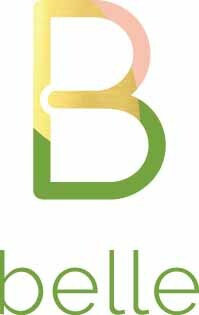 Belle Communication is a digital public relations and social media agency that empowers brands in the food and beverage, restaurant, travel and business service industries. We create tangible results through PR, social media, influencer relations and executive thought leadership. Let's talk.